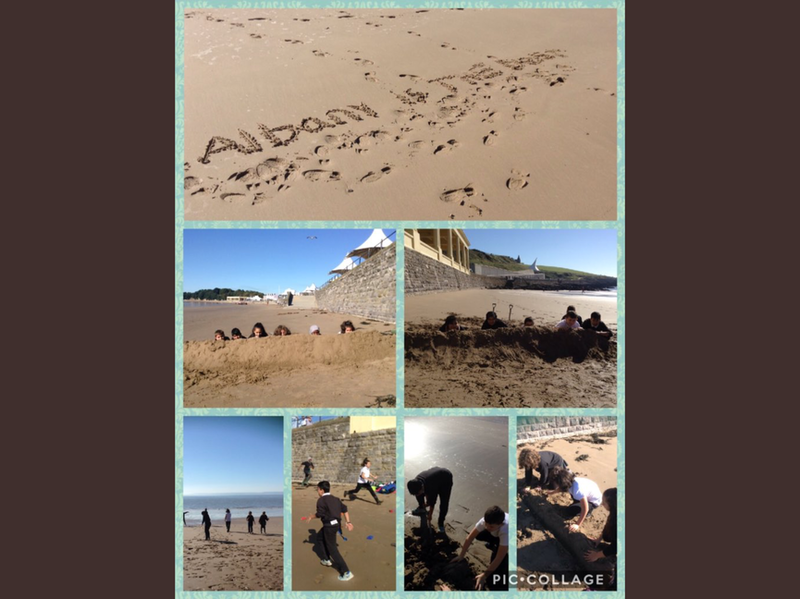 Outdoor learning plays an important role at Albany. 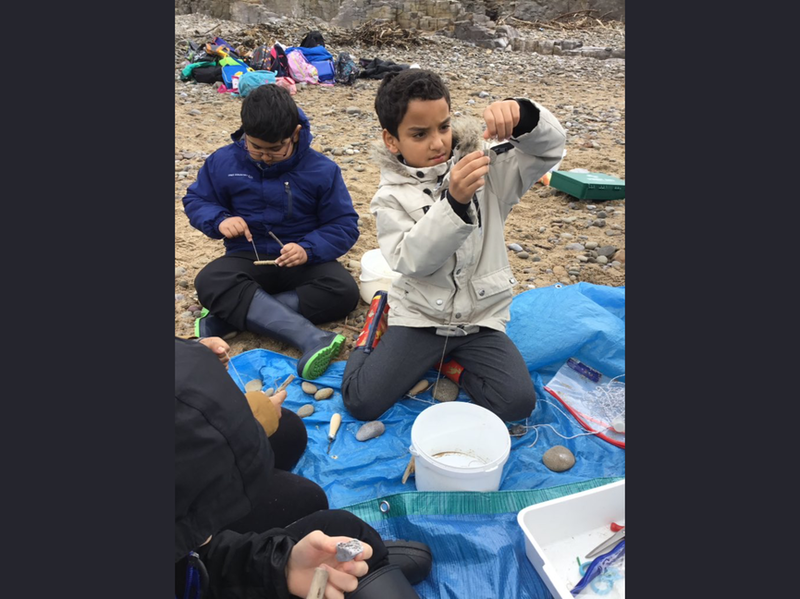 We are committed to providing opportunities for pupils to have new experiences and explore new environments. 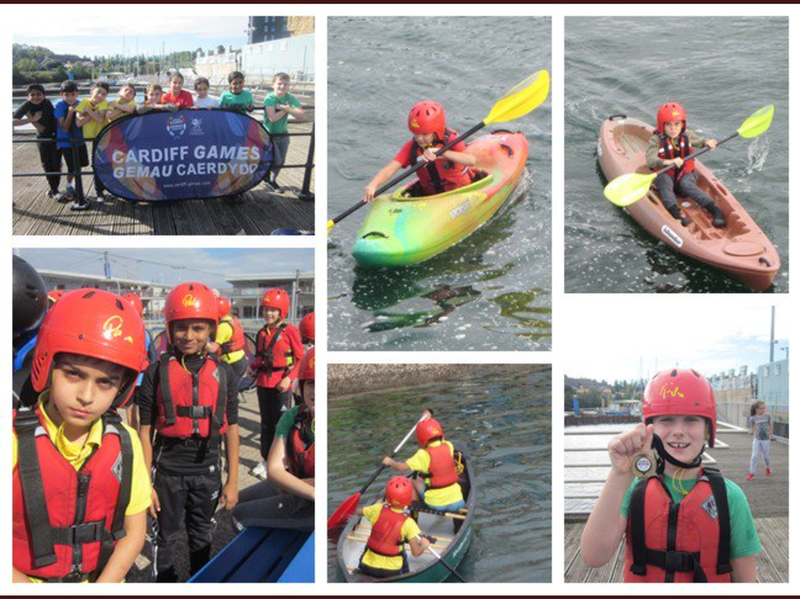 In recent years we have used our minibus to broaden these opportunities for pupils. 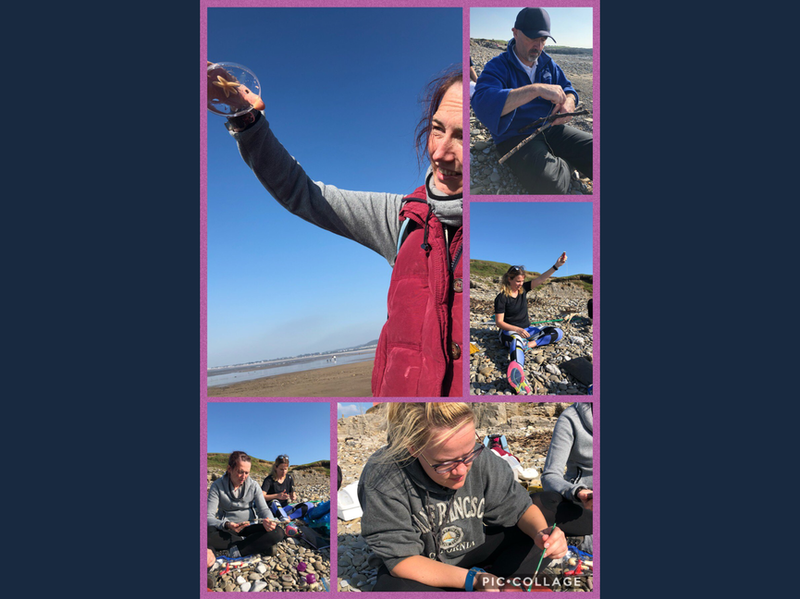 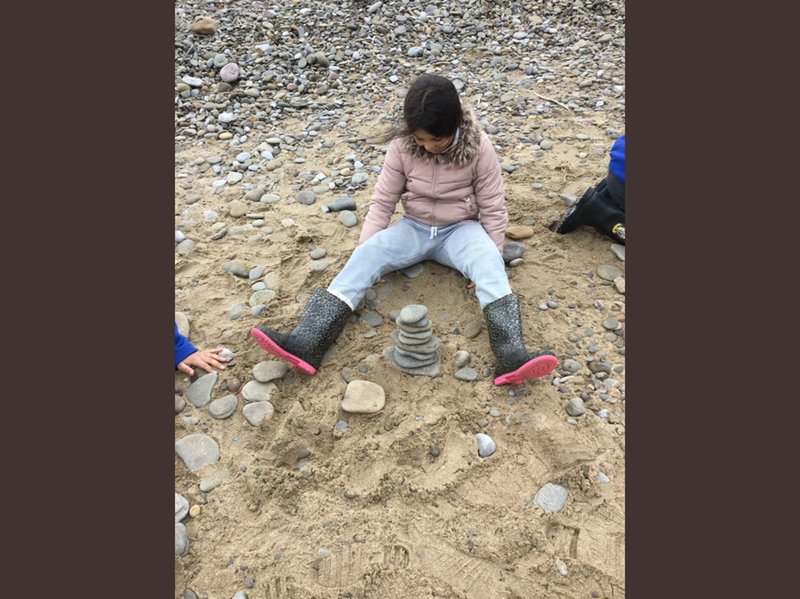 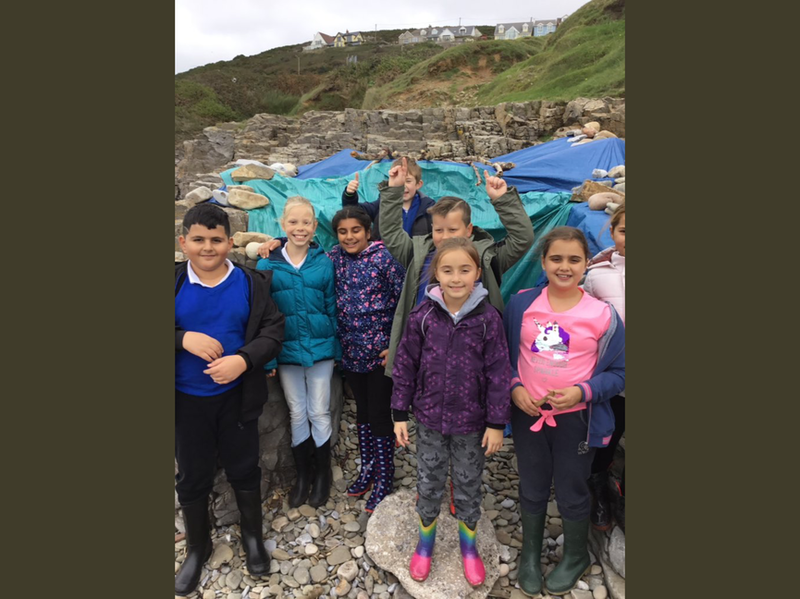 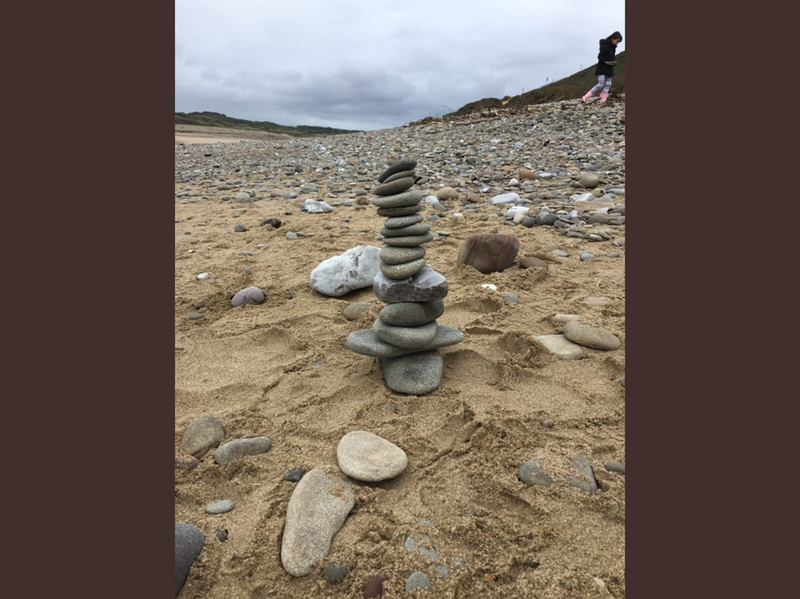 Staff have had training in developing numeracy outdoors, outdoor learning and this week some staff have been to the beach at Ogmore to explore how to have exciting learning experiences on the coast. 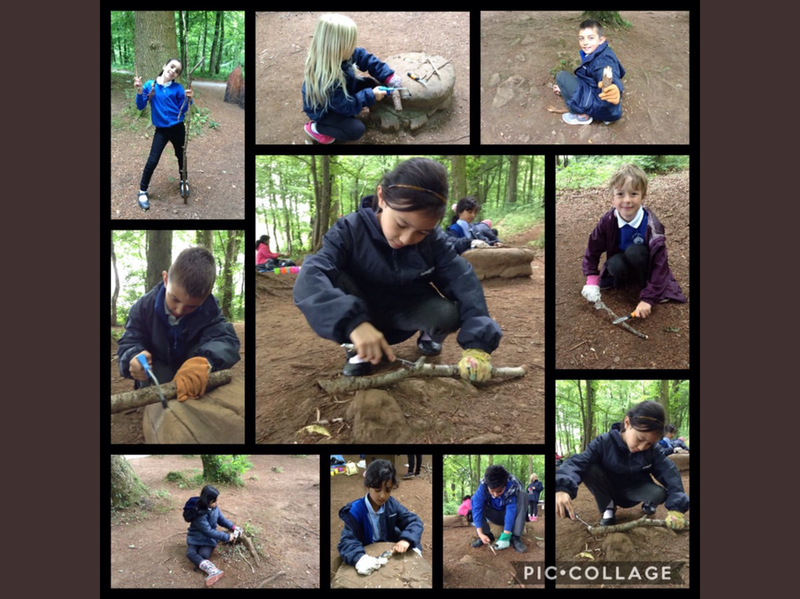 This year we have increased the planned time for outdoor learning for the children so we are hoping these opportunities are extended further. 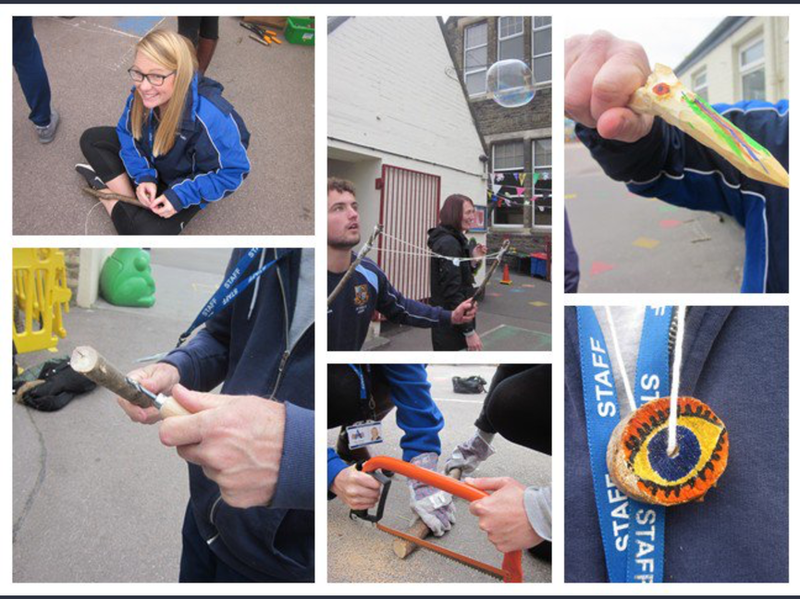 We believe that these experiences help to develop children’s vocabulary, teamwork, wellbeing and much much more. 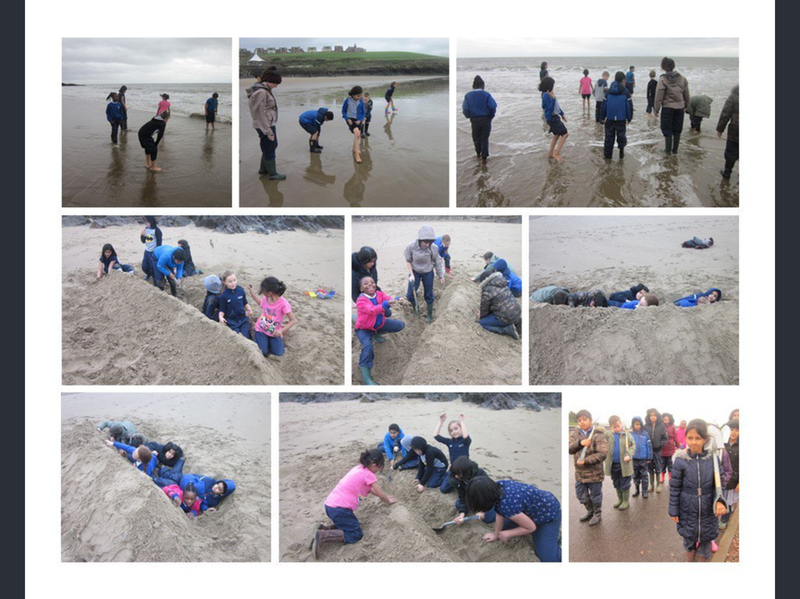 Below are some photos of what we have done already this term.